Please help us protest against the illegal eviction of tribal people from tiger reserves across India. Evicting tribal people is not the answer to saving tigers from extinction. Many Indian tribes revere the tiger as a god. They have nurtured and protected their forests for centuries, allowing the tigers to survive. 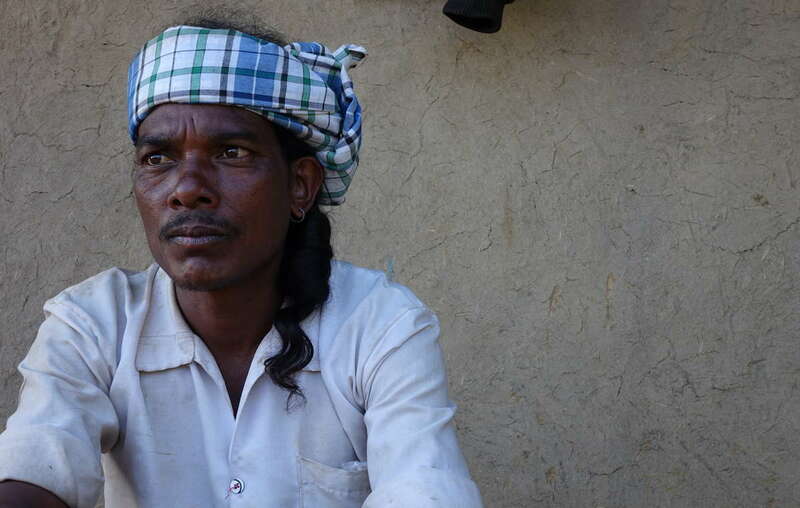 Despite this, the authorities are evicting thousands of tribal people from their lands. At the same time, they allow hundreds of thousands of tourists to enter. These evictions are illegal. They destroy lives. And they won’t save the tiger. Please help us stop these evictions by signing this message to India’s Minister of Environments and Forests. I was shocked to learn that thousands of tribal people are being threatened with eviction from tiger reserves across India, including Achanakmar and Amrabad Tiger Reserves. According to national and international law, they have the right to stay on their lands. No evictions should take place without the people’s free, prior and informed consent.